MOLDE HOJALATA BARQUITA LISA 8 CM. MOLDE HOJALATA BARQUITA LISA 9 CM. 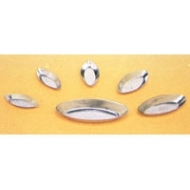 MOLDE HOJALATA BARQUITA LISA 10 CM. MOLDE HOJALATA BARQUITA LISA 11 CM. 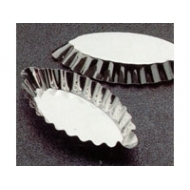 MOLDE HOJALATA BARQUITA LISA 12 CM.